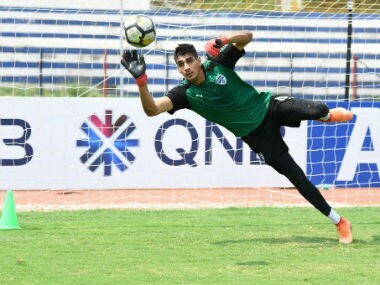 Bruzon's appointment comes after the side parted ways with Santosh Kashyap. 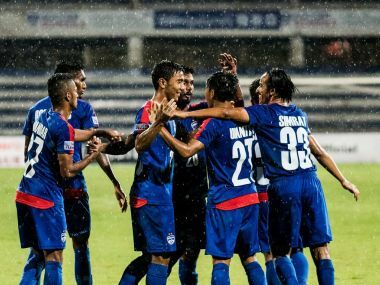 Mumbai FC are at the bottom of the I-League table with 10 points from 14 matches. 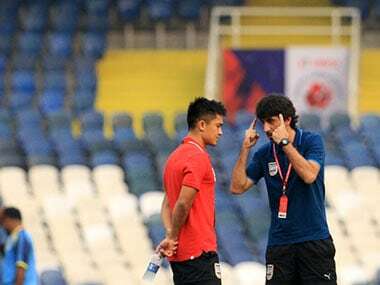 So Mumbai had a potentially misheard question, tactical disagreements and selection dilemmas. 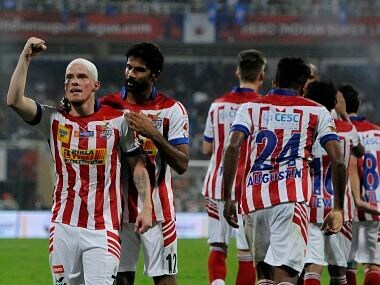 At the end, the more expressive man left. 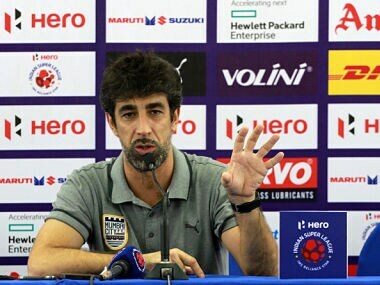 With all Bruzon's knowledge of Indian football, Mumbai City will hope this does not backfire. 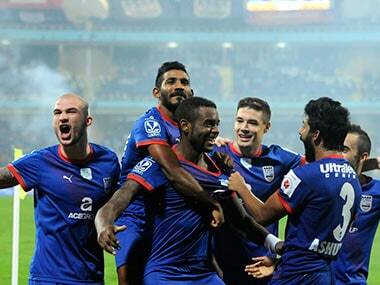 Mumbai City has had an up and down 2015 season in the ISL. 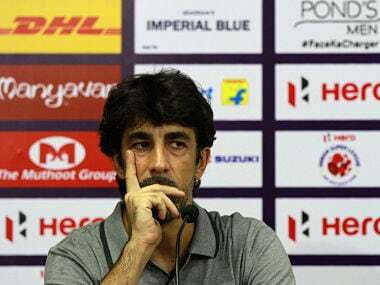 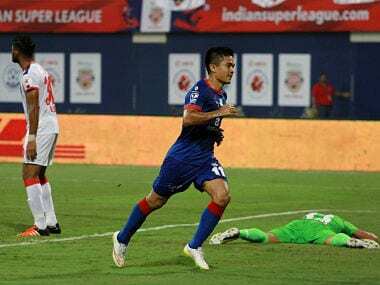 Mumbai City's assistant coach Oscar Bruzon admitted that they're really good on the counter, but denied that this was the hallmark of the team.